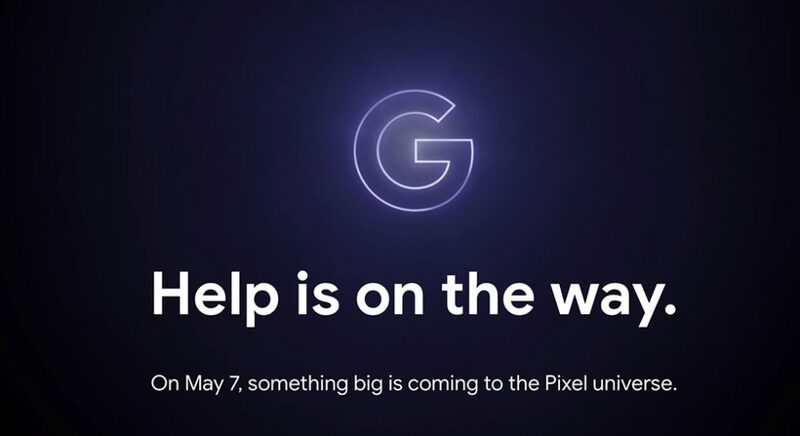 During the opening keynote to Google I/O on May 7, don’t be surprised if Google announces the Pixel 3a and Pixel 3a XL. What Pixel devices do we know of that are on the horizon? The mid-range Pixel 3a and Pixel 3a XL are the first that come to mind. We could see a rebranding of the Google Home Hub too, as well as a first look at the Nest Hub Max, but those aren’t Pixel and Google is telling us that something “Pixel” is coming. 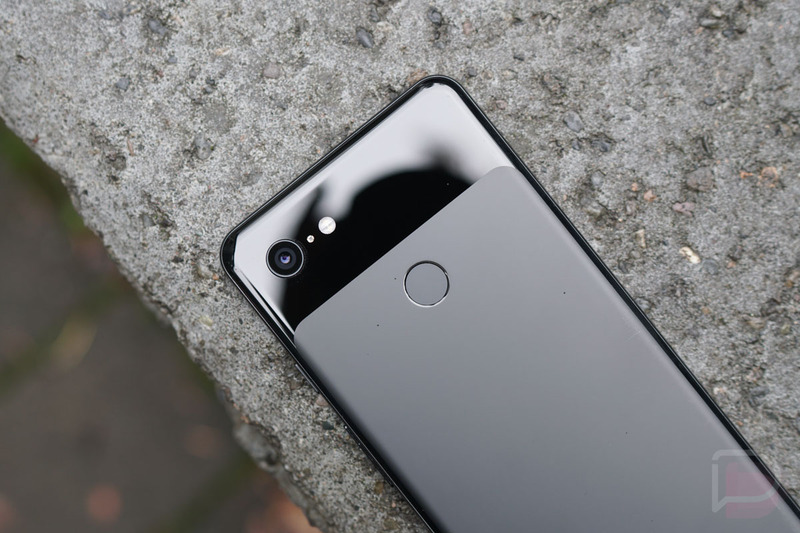 We figured we were extremely close to a Pixel 3a launch after seeing the devices show up on the Google Store a week ago. Both have been at the FCC, been presented via CAD renders, and were hinted at in the Google Play Console, so the only remaining move is for Google to make them available. Let’s hope they aren’t overpriced. Please, don’t be overpriced.